Dubai, UAE, July 11, 2018: The popularity of mobile gaming has grown substantially in recent years thanks to smartphones. Currently, games played on mobiles and smartphones account for a third of all global games, and that is estimated to increase to half in the future. The MENA region enjoys a massive population of online gamers - 587 million in 2017 according to Newzoo and unlocking this kind of potential would have an enormous impact on the mobile industry*. 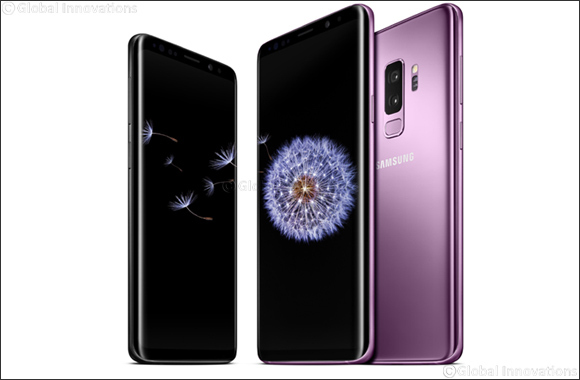 Samsung Galaxy S9 and S9+ features enhancements that allow the devices to take mobile gaming to the next level.